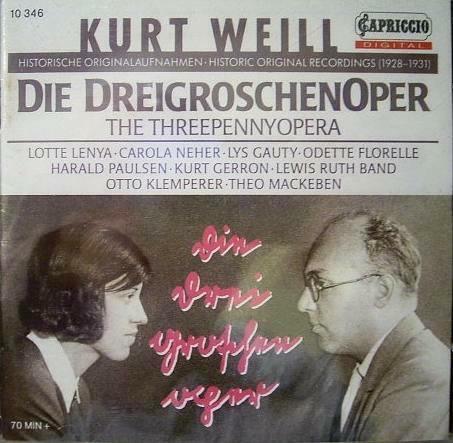 Mack the Knife or The Ballad of Mack the Knife, originally Die Moritat von Mackie Messer, is a song composed by Kurt Weill with lyrics by Bertolt Brecht for their music drama Die Dreigroschenoper, or, as it is known in English, The Threepenny Opera. It premiered in Berlin in 1928. The song has become a popular standard. This is the version popularized by Louis Armstrong (1956) and Bobby Darin (1959) (Darin’s lyrics differ slightly), and most subsequent swing versions. 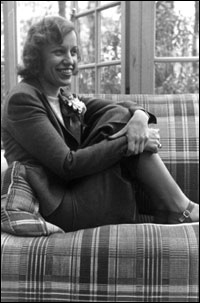 Weill’s widow, Lotte Lenya, the star of both the original 1928 German production and the 1954 Blitzstein Broadway version, was present in the studio during Armstrong’s recording. 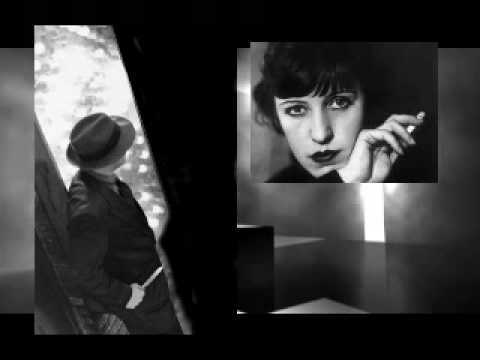 He spontaneously added her name to the lyrics, which already named several of Macheath’s female victims. Bertolt Brecht performs Die Moritat von Mackie Messer. Recording date and location unknown.